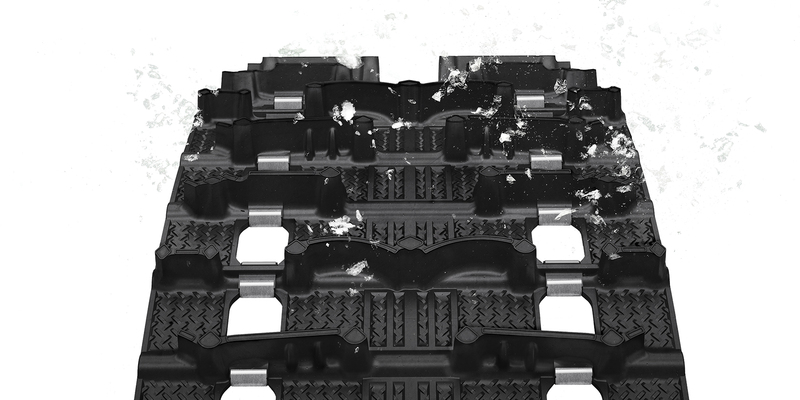 With today’s crop of high performance trail sleds, traction and control are more important than ever. Since snow and ice will never be a high friction surface to ride on, it’s on us to develop ever-better ways to give our sleds an extra measure of safety and control. Here are three products to help you give your sled a better grip this winter! Camso launched a new, dual lug height track for this season: The Storm 150. The development targets for the Storm 150 included excellent acceleration and agility on the trail with top-notch off-trail, deep snow performance. In other words, Camso set out to design a track that meets the needs of the modern snowmobiler. To help them get there, Camso partnered with Polaris engineering. The end result is a new track with 1.5-inch, cup-shaped lugs in the center for acceleration and fresh snow bite. The outer lugs are 1.25 inches deep, to let the rear end of the sled slide a little and let the track roll slightly in tight cornering. The new Storm 150 is available at your local Camso dealer. It comes in 120, 129, 137 and 146 inch lengths. See Camso’s website for your specific application. Lightweight OEM tracks and single-ply aftermarket tracks have a much lighter and more flexible belt than a conventional multi-ply track. 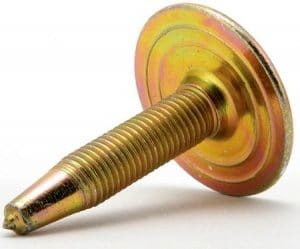 So it stands to reason that a stud would need a larger base to keep it stable. Stud Boy’s Power Point Plus answers the need. The push-thru stud features a larger head with “Track Trapping” ridges to get the job done. The 60-degree carbide tip is tough and durable for long life. Stud Boy says its chamfered head design also reduces vibration and idler wheel wear. See Stud Boy’s website for your particular application. The BiteHarder carbide runner sharpener helps you keep your handling edge, without having to take the carbides off your sled! 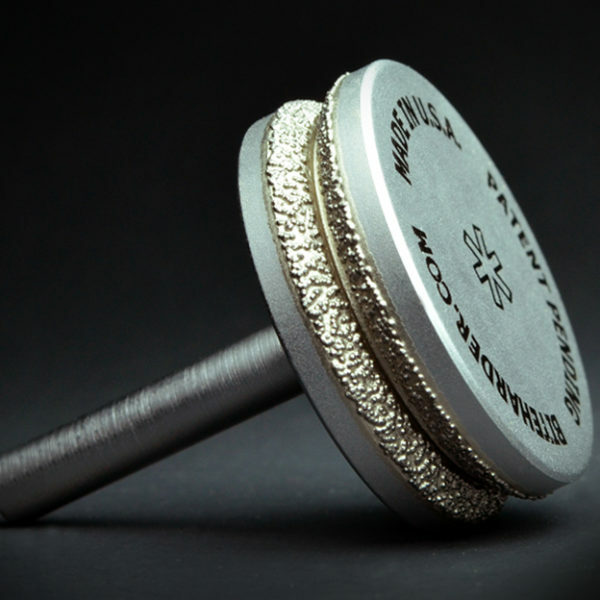 Built with a standard ¼” shank, the BitHarder will fit on any drill or grinder in your shop. The company claims that the industrial diamond sharpening element is good for at least 40 sharpenings, which will easily get you through a season or three before you need to replace the tool. Visit BiteHarder’s website to order directly!